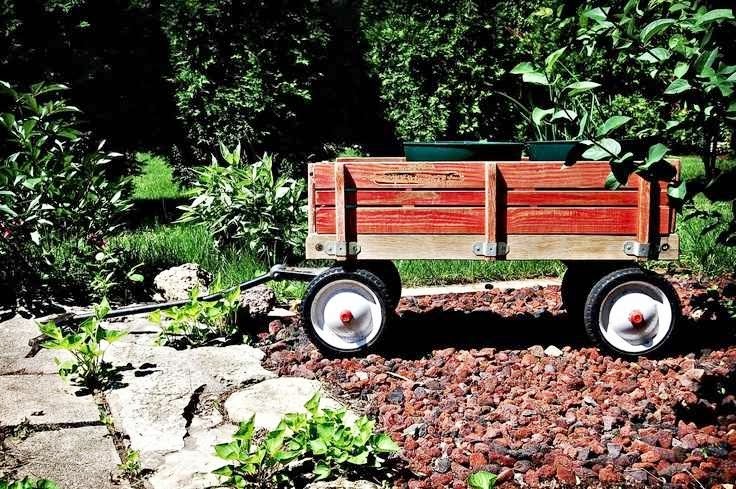 The little red wagon is rolling swiftly toward the beginning of a new school year. Today's tip is about healthy sleep habits. Start now moving up your or your children's bedtime and rising time a little each day. Just 15 minutes daily will accomplish this. Adequate sleep is critical to focus during learning. It also impacts the ability to acquire new learning and recall it later. Whether you are a teacher or a learner, enough good sleep is important to healthy functioning. Research indicates 30% of adults are sleep deprived, getting six or fewer hours of sleep per night. Second graders should be sleeping 10-11 hours nightly. Effective bedtime routines include getting to bed at the same time, even on weekends. Avoid watching TV or the computer (and like devices) at least 30 minutes prior to bedtime to let the brain calm down. A warm bath and a bedtime story is also part of a relaxing bedtime routine. If you haven't already done so, start your routine today. What back-to-school routines do you implement? Did you know that I share a birth-month (July) with children's authors Jean Craighead George, Patricia Polacco, James Stephenson, E.B. White, Marcia Brown, Clement C. Moore, Eve Merriam, Natalie Babbitt, Beatrix Potter, Sharon Creech, and Lynn Reid Banks? Peggy Parish and I are birthday twins (14th). What author was born on your birthday? Go to http://school.discoveryeducation.com/schrockguide/authordate.html to find your twin. 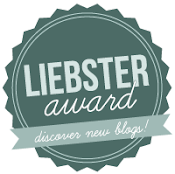 Welcome to my venture into the blog world. 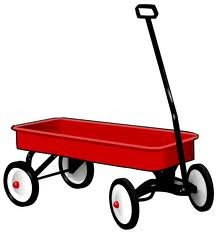 A Little Red Wagon is a format for asking questions and sharing ideas. Come along for the ride. To visit my class website, click here.